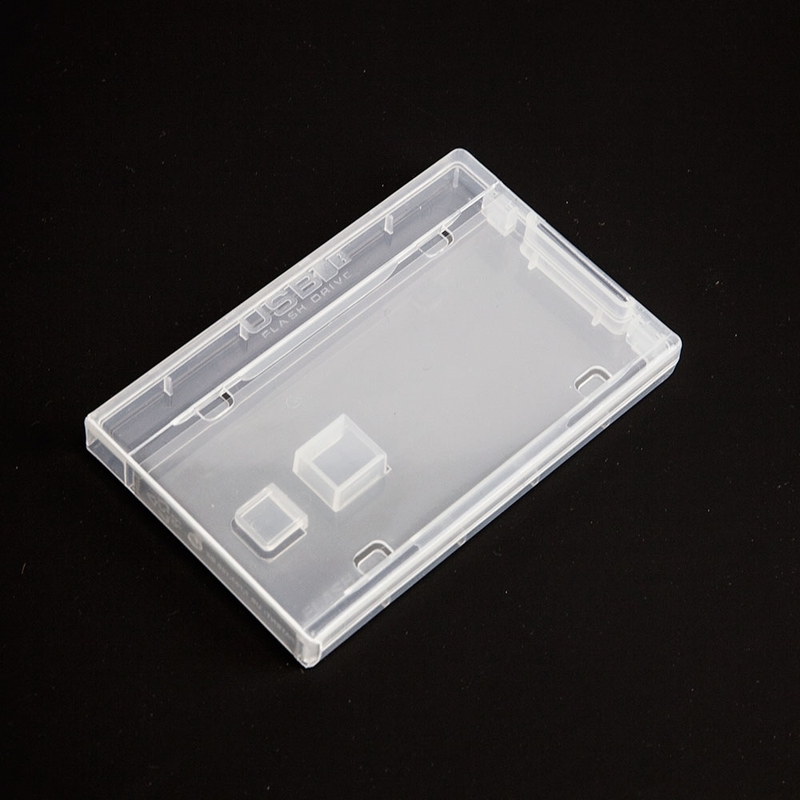 The FlashPac Mini is a super clear durable USB drive case very similar to the size of a cassette tape case. 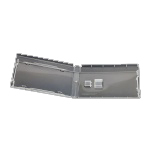 It holds standard sized thumb drives and even has a holder for a flash drive cap. 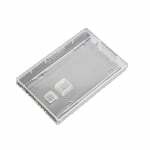 A clear outer overlay wraps around the outside of this USB case providing a space to hold cover artwork, adding to design capabilities. Note: USB drive must not exceed 2 1/2" in width and 3/8" in thickness.